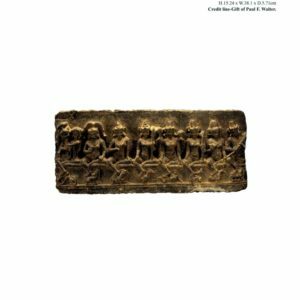 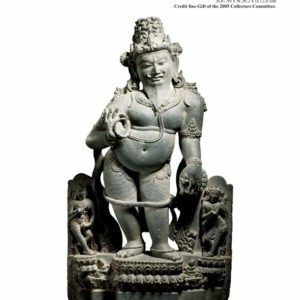 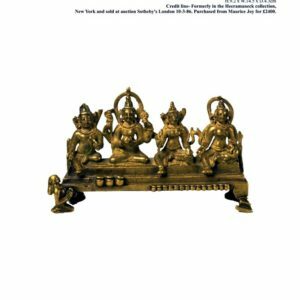 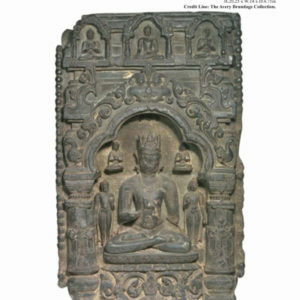 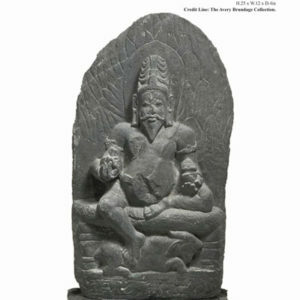 The following albums contain pictures of sculptures from Magadha exhibited with misleading provenances in museums and auction houses abroad. 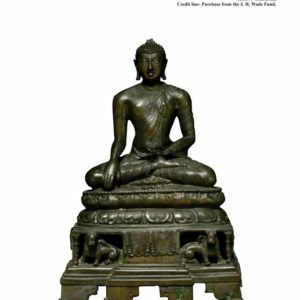 The sculptures have been acquired by their owners illegally through a long and complex process involving theft, trafficking and laundering. 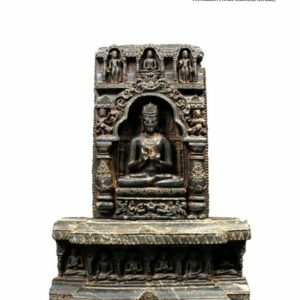 Although the sculptures are in public knowledge, no historical, cultural and spiritual value can be accorded to them because their true provenances are missing. 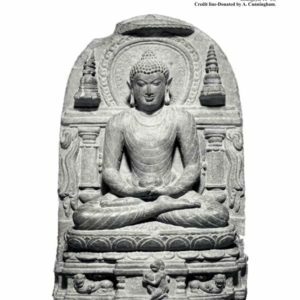 It is important for the local community of Magadha to know the true provenances of the sculptures to be able to reconstruct their history and culture and restore their sense of pride in their heritage. 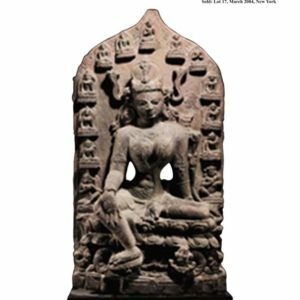 To facilitate in tracking the true provenances of the sculptures, write to us if you have any information related to the place of origin and time period of any of the sculptures.